Nicotine mouth spray looks a bit like breath freshener. Pump the nicotine spray under your tongue or inside your cheek when you feel like a cigarette. Nicotine is slowly released into your body. Don’t spray it into the back of the mouth. How does nicotine mouth spray help? It helps you to quit by replacing some of the nicotine you would normally get from a cigarette. You may still get cravings but the nicotine mouth spray takes the edge off. 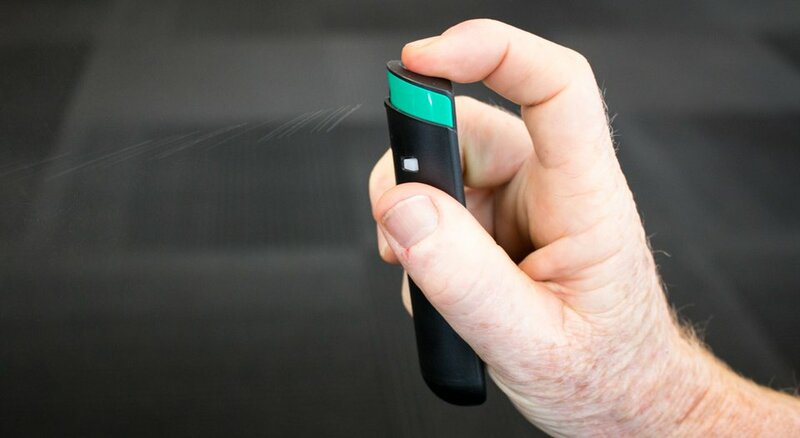 Using the mouth spray can help to reduce nicotine withdrawal symptoms when you quit, such as cravings, difficulty concentrating, frustration, restlessness and anxiety. The nicotine mouth spray is the fastest acting nicotine replacement therapy product. This means the nicotine gets to the brain fast (within five minutes), quickly reducing a craving. It’s also simple to use: there’s no tricky parking and chewing (gum), or rolling in the mouth (lozenge). Some people tell us they don’t like the taste of the spray. Using the nicotine mouth spray doubles your chance of quitting. Combination therapy – using patches plus the mouth spray – is even more effective again. If you add Quitline to the mix, you’ll have an even better chance! Where to buy nicotine mouth spray? You can buy nicotine mouth spray at most pharmacies and some supermarkets. 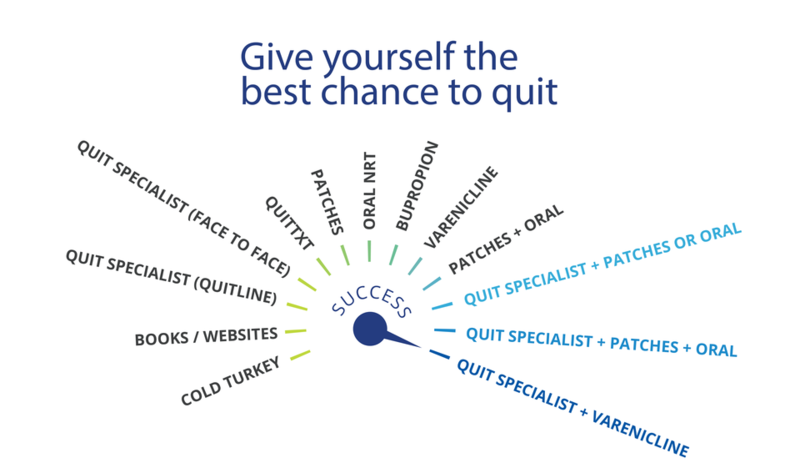 You typically start using the nicotine mouth spray on your quit day (but you can also use it to cut down and quit). Use up to 4 sprays an hour (no more than 2 at a time). For best results, use the mouth spray for 8–12 weeks. Each pump has 150 doses. If you smoke about 15 cigarettes per day, the pump will last from 4 to 7 days. Nicotine mouth spray works best when you also have strategies to beat the habit and deal with stress. For more information: talk to your doctor, pharmacist or Quitline. Request a Quitline callback. Or download the nicotine mouth spray fact sheet.